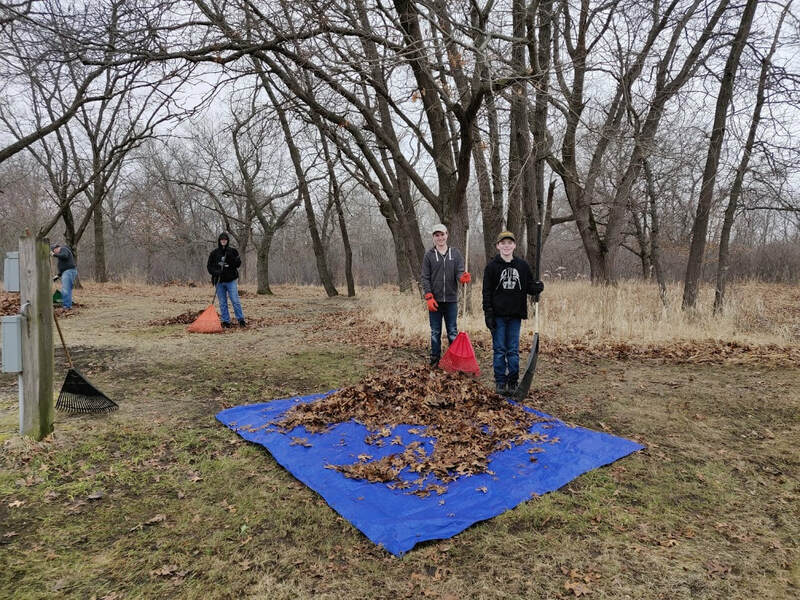 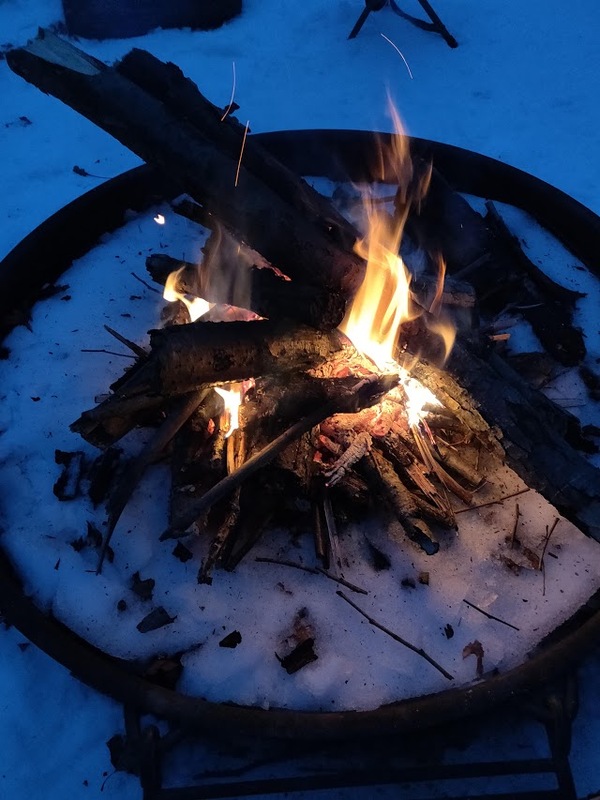 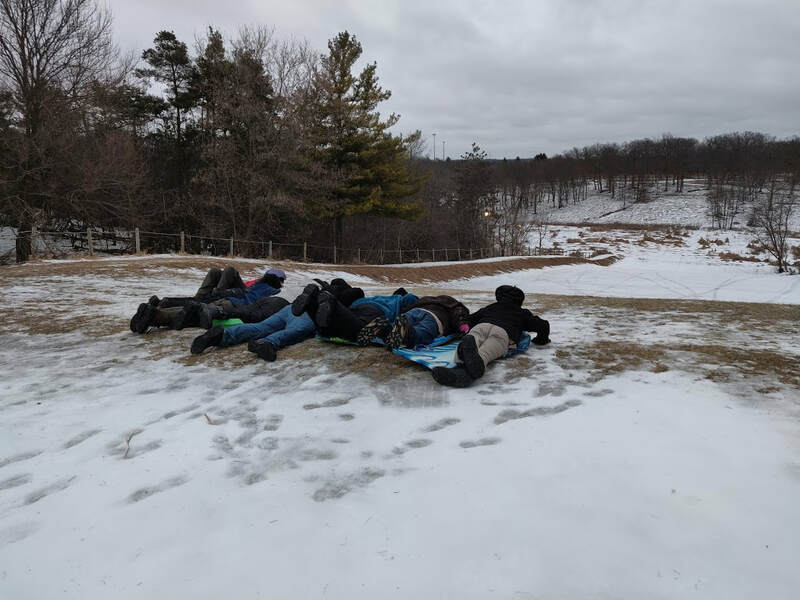 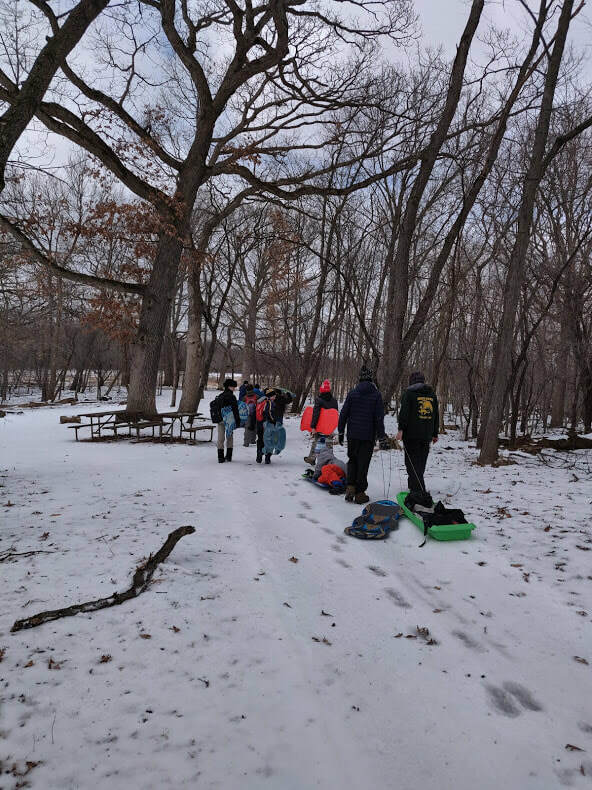 Thirteen of our scouts took on Lakewood for a day of hiking, sledding and campfire. 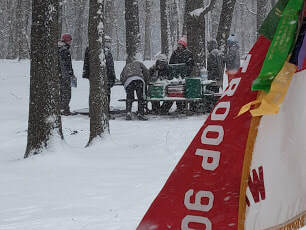 As a bonus, the Patrols woke to snow covered tents, quickly getting some water boiling to make hot oatmeal before striking camp. 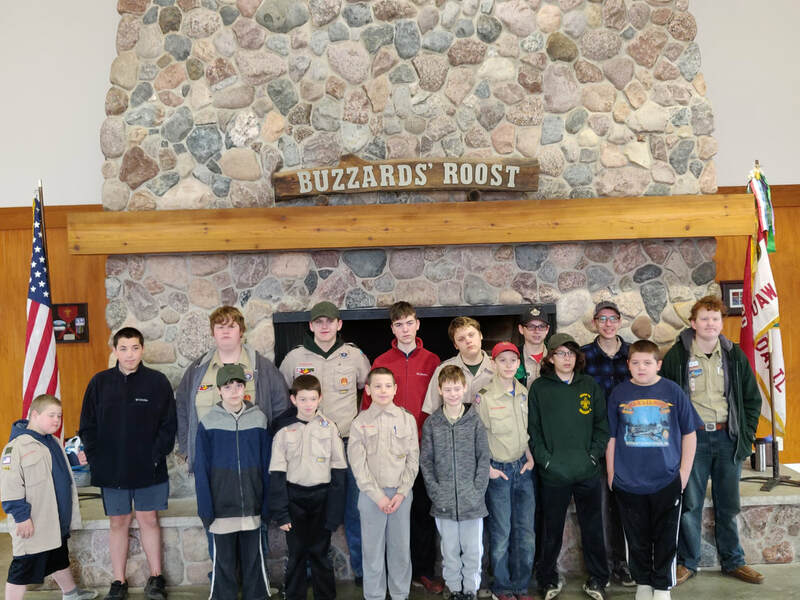 Overall feedback from the scouts: Let's Do This Again!